Sleep Shop There are 29 products. 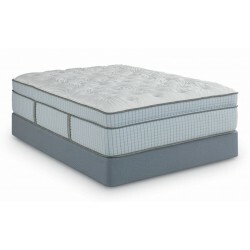 Why You’ll Love It Step up to TEMPUR-Flex® Elite for the thickest TEMPUR® comfort layer and dynamic TEMPUR® material support, to help you quickly sink into ultimate softness. 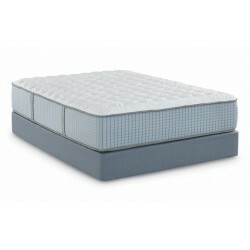 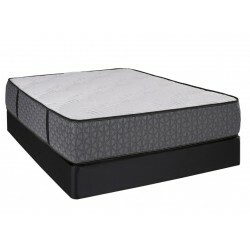 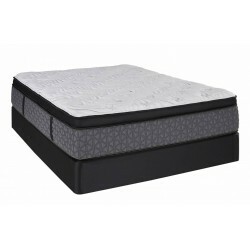 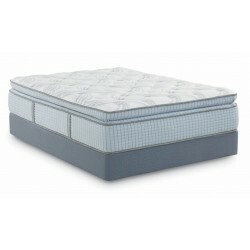 Hybrid combination of unique Tempur® bed support and traditional spring mobility.